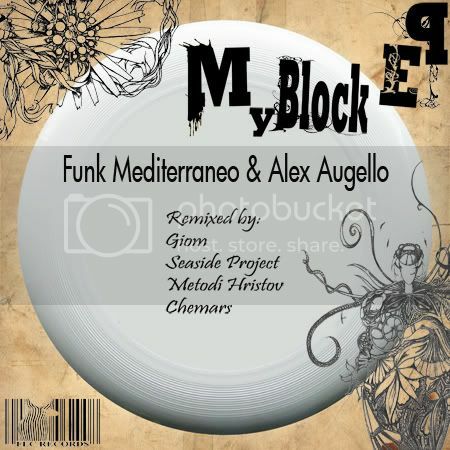 My Block contains two original tracks by Italian crew Funk Mediterraneo & Alex Augello and four remixes by well known artists like Giom, Chemars, Seaside Project and Metodi Hristov. FLC Records are very grateful to all who are involved in this incredible package of house music which is number 8 in the label catalogue. FLC008 is available on all major download portals including Stompy, Beatport, Traxsource, Junodownload, DJDownload, Trackitdown, etc.